Bonjour! 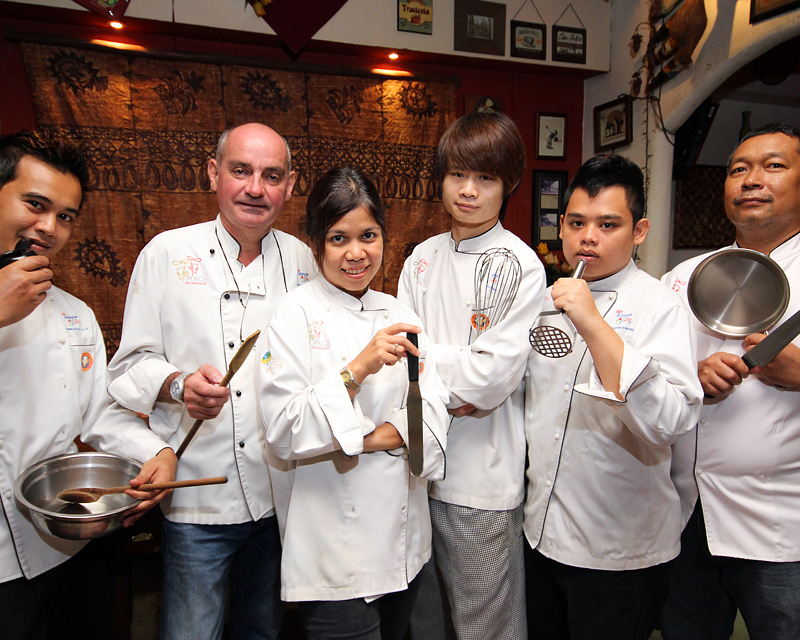 We welcome you to experience a meal at Chez Papa, Johor’s premier French restaurant, established in 1999. Taste traditional rustic French cuisine cooked with passion and served with warmth! Bliss Boutique Hotel guests enjoy a 10% off from those amazing meals.